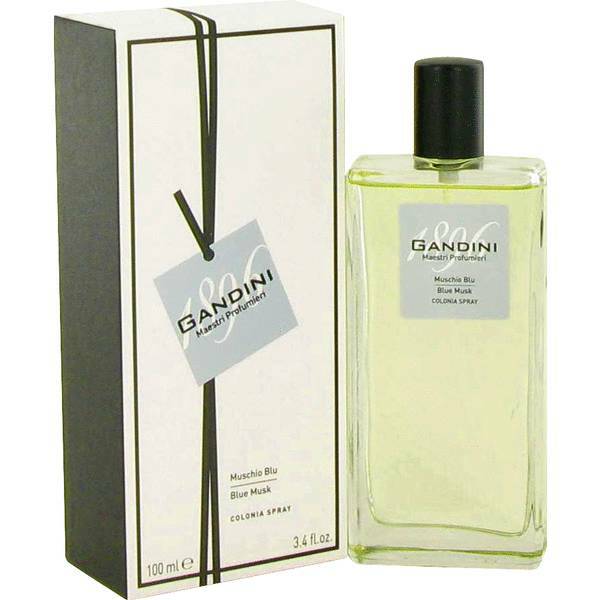 Gandini Blue Musk Perfume by Gandini, Gandini Blue Musk is an enticing combination of nutty, watery, floral, and woody notes . It starts with a beautiful blend of black currant, coconut, and walnut. The heart of this unique perfume includes dreamy iris, fresh water lily, and fragrant champaca. Woody teak, aromatic cedar, and earthy musk form a solid base that perfectly balances the top and middle notes. This fragrance is delightful to the senses without overwhelming them, even while being worn Read More Read More for extended periods of time. Longevity is high and sillage is moderate to heavy, but the light, pleasing nature of this fragrance makes you glad that it doesn’t fade away. 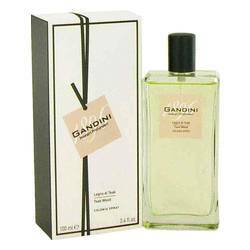 It has a soft, romantic element that combines beautifully with the more ruddy, earthy notes that are so prominent in this lovely perfume. Gandini released this fragrance in 2010 as part of the Maestri Profumeire collection. 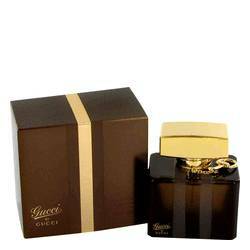 This particular collection of fragrances was created with the ability to combine them together into new and unique scents. All products are original, authentic name brands. We do not sell knockoffs or imitations.